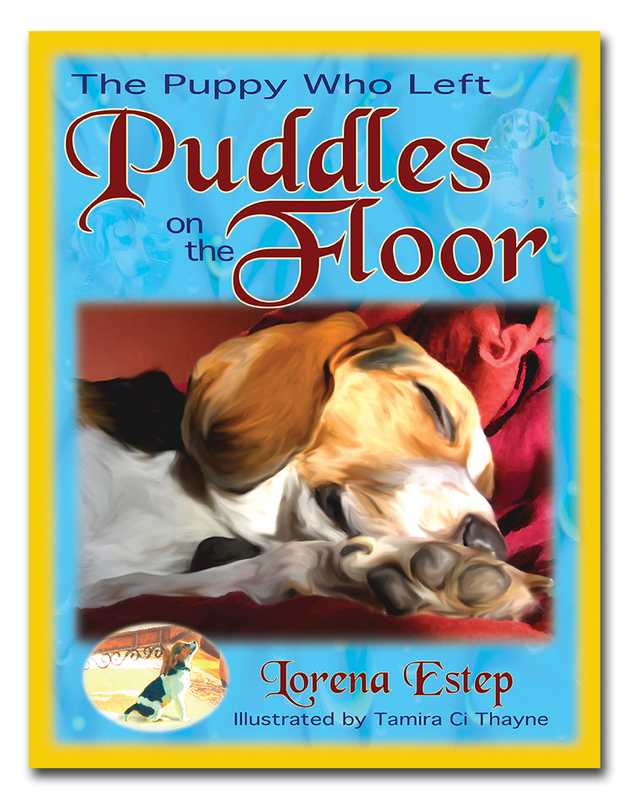 Start your week in a paws-itive direction, with a FREE Book! 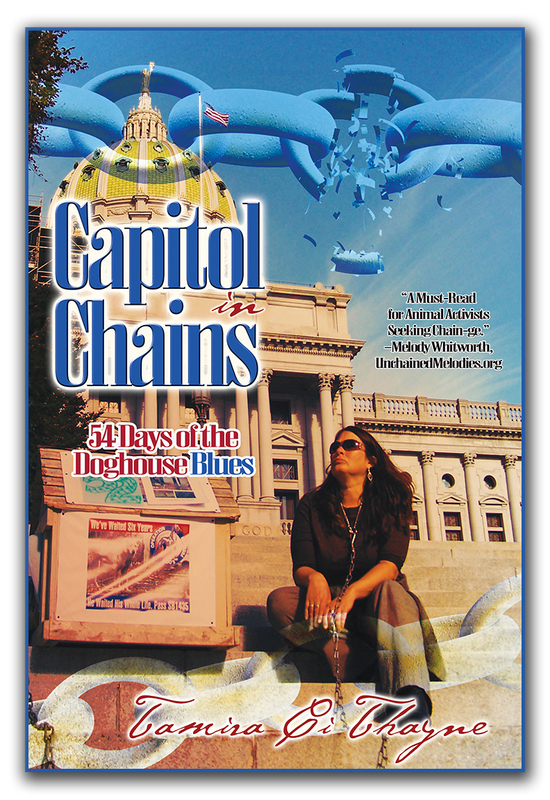 We’re on Day 6 of our 31-Book Giveaway to Celebrate Who Chains You Publishing’s 2nd Anniversary. Today’s Prize? Honey’s Second Chance, by Brandy Herr. How Do You Win It? Just click on our promo image (above) or this link to bring you to our page, and let us know you want it in our comment section. 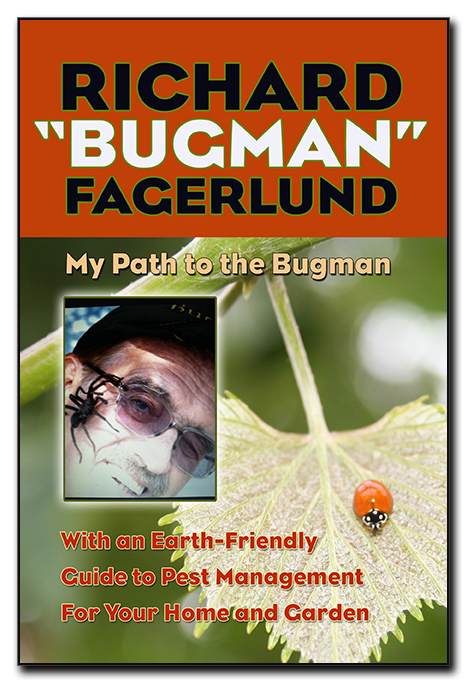 The contest will run all day Aug. 6th, and we’ll select a random winner at 10:00 a.m. Eastern, August 7th. Spread the word and join in the fun! We’ve still got 26 books to give away. 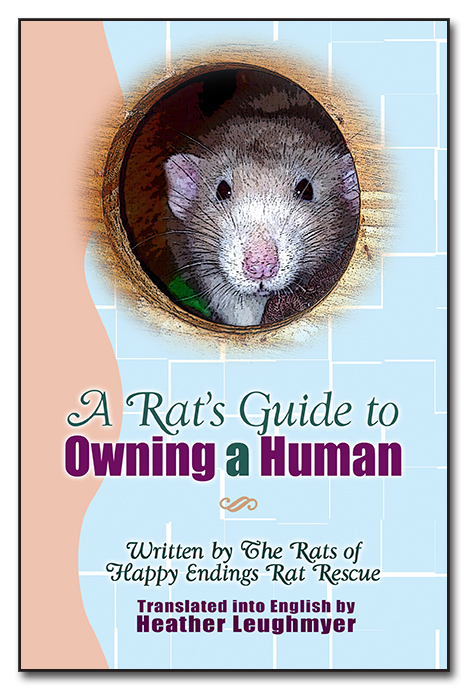 Honey’s Second Chance is available in paperback, kindle, and audiobook, and makes a wonderful book for humane education, too. Honey, a beautiful golden retriever, had fallen on hard times. She spent all her days and all her nights tied to a tree in the backyard. But everything changed the day her guardian discovered her collar had cut into her neck, forcing him to make a decision about how much she actually meant to him. She was dumped at the shelter, where a kind woman took her to Second Chance Farm; there she got the care and tenderness she so greatly needed. 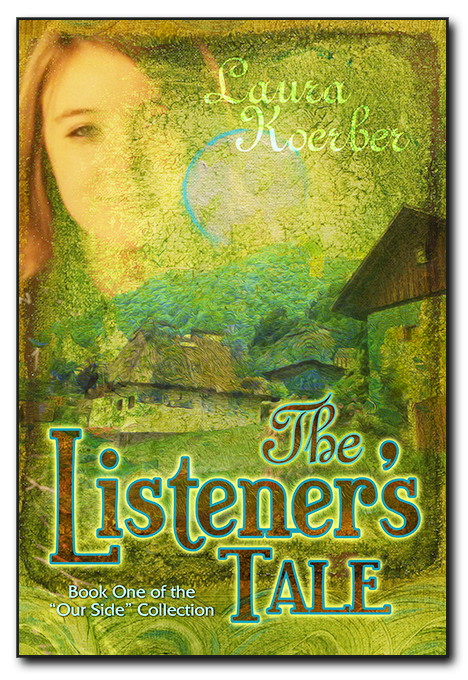 Based on a true story, this tale is sure to touch the hearts of all who read it. 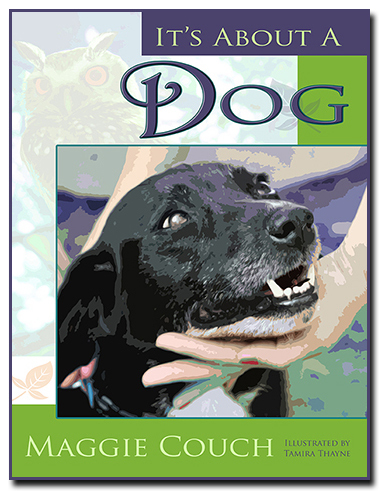 Perfect for kids young and old, Honey’s Second Chance is a wonderful way to educate children at home or in schools that a dog deserves to be a happy and beloved member of the family. 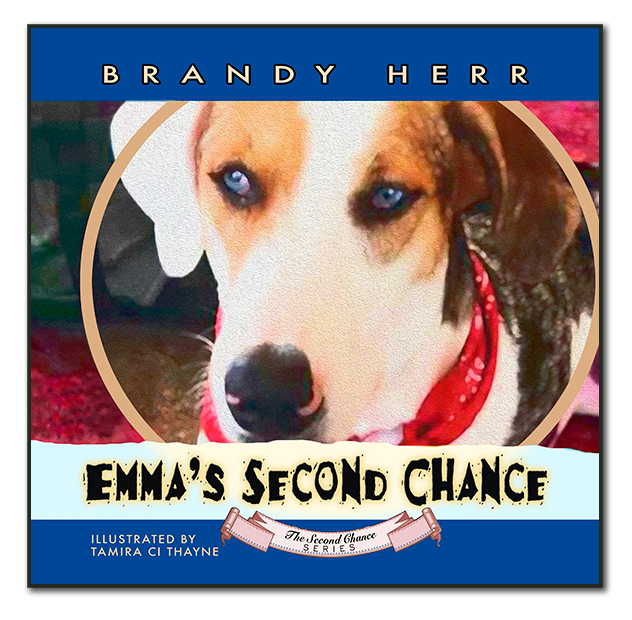 The Second Chance Series features true stories of pets rescued by Second Chance Farm, in Granbury, Texas. 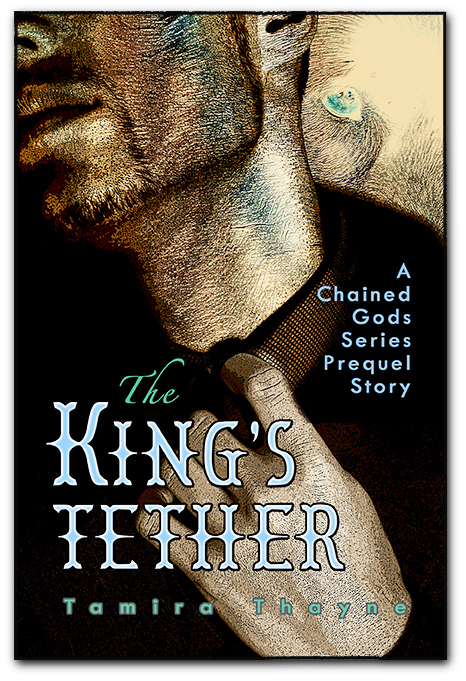 The series has two books currently available, with a third in production. Brandy Herr was born near Dallas, Texas. She graduated from the Pennsylvania State University with a major in public relations and a minor in theatre. 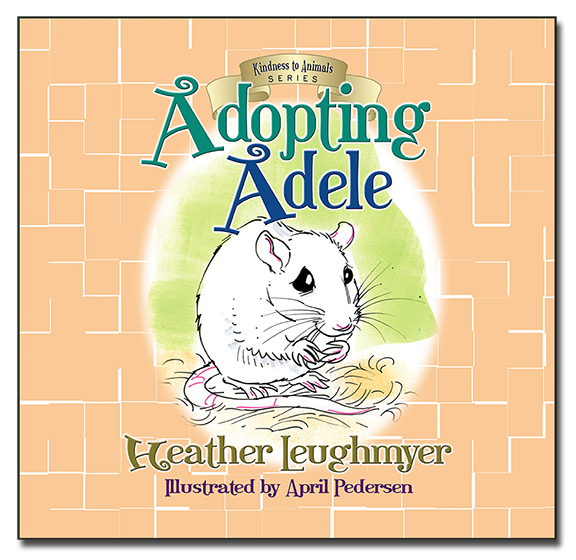 She now lives in Granbury, Texas with her husband, Matthew, and their rescued dogs and cats. She currently has three other books available: Emma’s Second Chance, Haunted Granbury, and a short story featured in the collection Nine Deadly Lives: An Anthology of Feline Fiction. Learn more about Brandy and her work on her website at AuthorBrandyHerr.com and follow her on Facebook at Facebook.com/AuthorBrandyHerr. 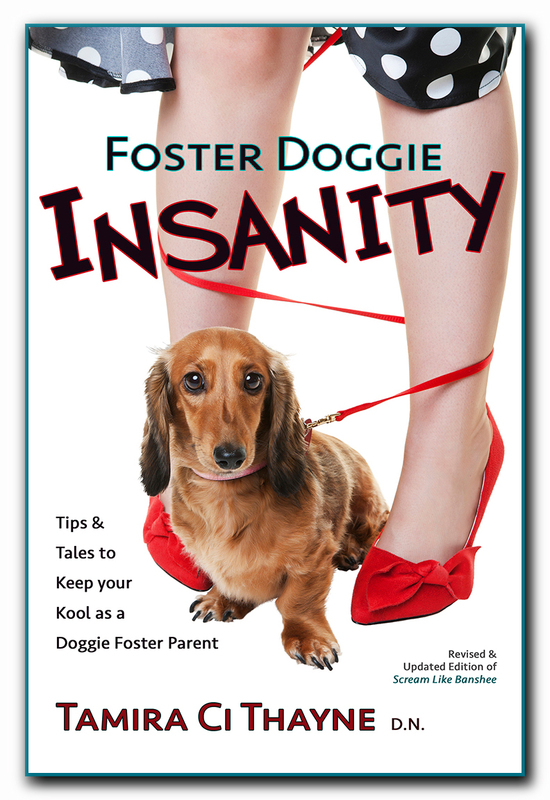 Author Brandy Herr has a bit of an unusual but fascinating career. As a writer and a reader, Brandy’s interests tend to lean towards the macabre. She is the co-founder and tour guide of the Granbury Ghosts and Legends Tour, a ghost tour based around the historic downtown square of Granbury, Texas. She is also the co-host of the Granbury Paranormal Expo, an annual event that brings together ghost hunters, psychics, UFO enthusiasts, horror fans, and others who are interested in the unexplained. From this came her first full-length book, Haunted Granbury, which describes in more detail the ghost stories from around her hometown as well as her own personal ghost hunting experiences. Her work as an author and a macabre entrepreneur has taken her to several horror and paranormal conventions, where she has been able to meet and network with numerous horror movie and television icons. In 2015, she was invited to speak as a special guest at San Antonio’s MonsterCon. Her latest piece, Honey’s Second Chance, takes a drastic turn from her previous work. 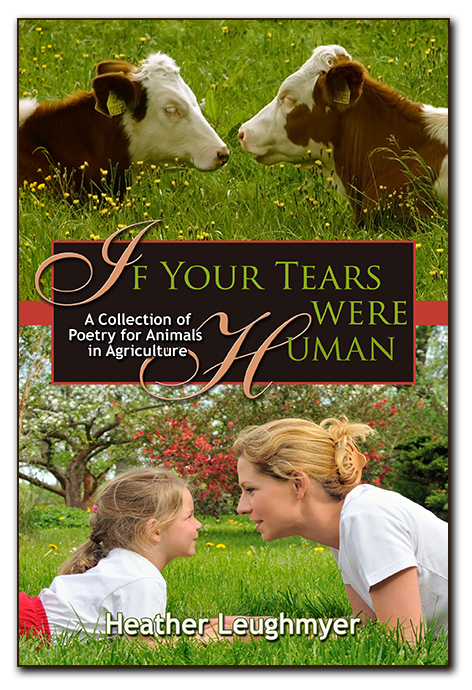 An avid animal welfare advocate, Brandy chose to turn her focus from the fantastic and the unexplained and concentrate instead on the all-too-real horror faced every day by countless animals throughout the country. 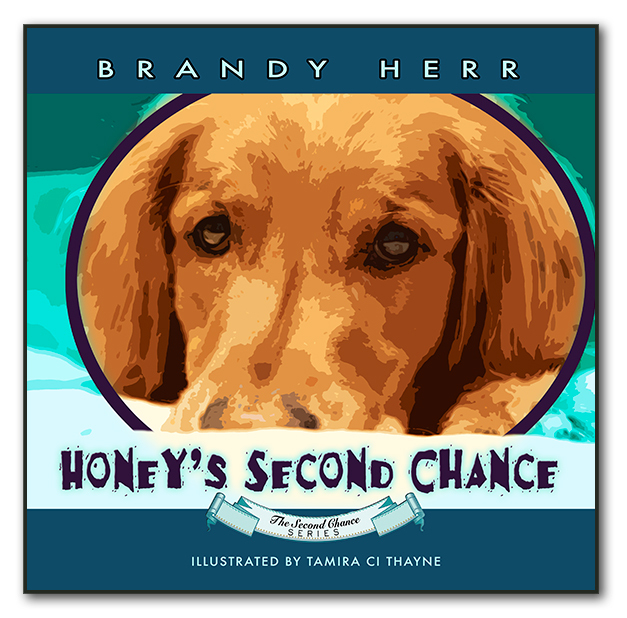 Taking the form of a children’s book, Honey’s Second Chance tells the story of Honey, an actual dog saved and rehabilitated by Granbury animal rescue Second Chance Farm. 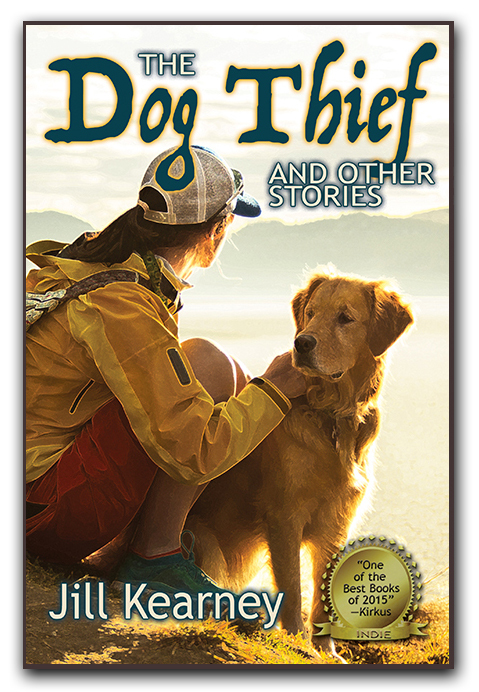 Told from Honey’s perspective, readers can learn about the important work done by this incredible rescue organization, and they can understand why dogs should be cared for and treated as a member of the family. 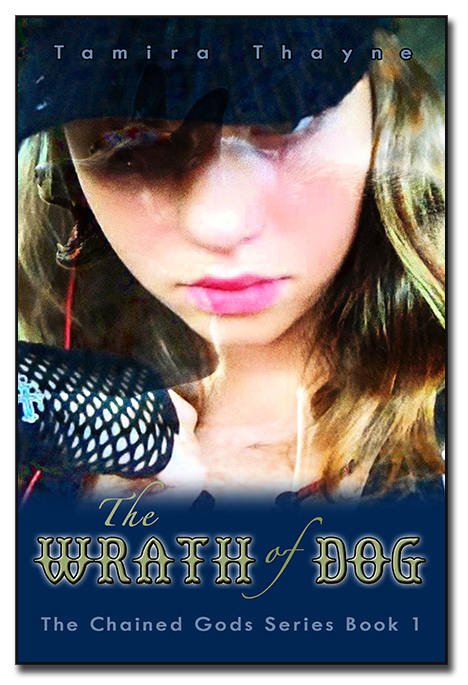 Brandy’s prose softens the true nature of the situation to ensure the book is appropriate reading material for all ages. 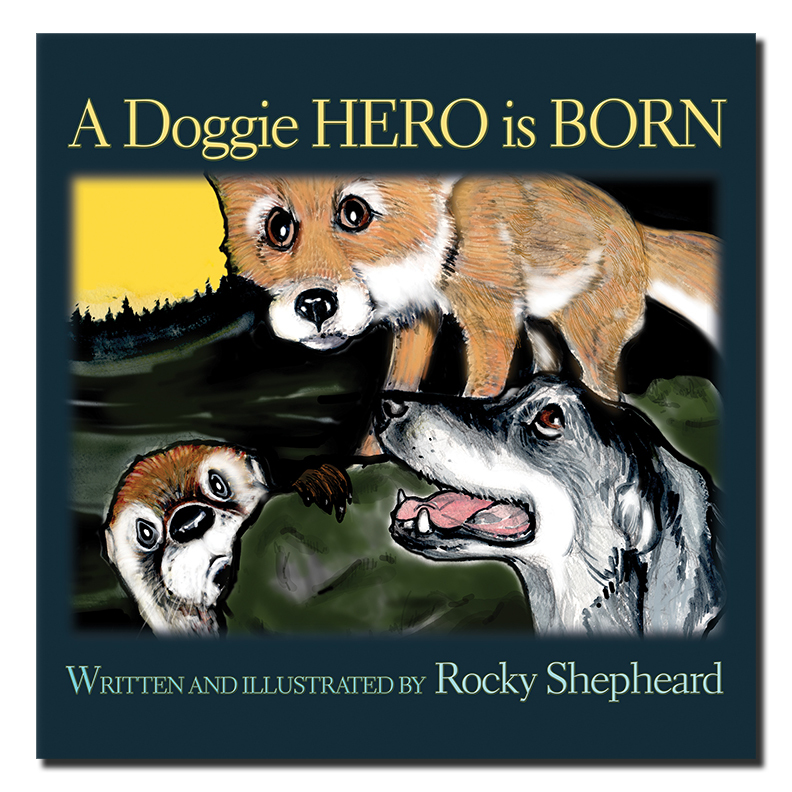 The book, with a couple exceptions, is illustrated using actual photos of Honey and the animals rescued by Second Chance Farm, with artistic twists provided by illustrator Tamira Ci Thayne. Honey’s Second Chance is available through Who Chains You Publishing. Half of the profits Brandy Herr receives from the book will be donated to Second Chance Farm to help them continue the amazing work that they do. For more information on Brandy Herr’s work, visit her website at www.AuthorBrandyHerr.com and like her official Facebook page at www.facebook.com/AuthorBrandyHerr.